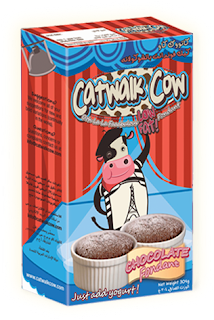 Ok so two days ago I received some samples from Catwalk Cow. 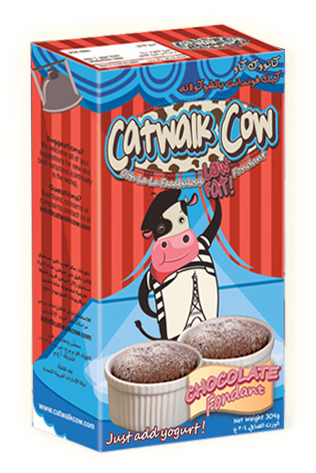 This brand is known for its low fat, fat free and all natural ingredients and gourmet. They have sent cupcakes and brownies for me to try and I must say that was really generous of them. I couldn’t wait any longer to tell you guys how amazing the cupcakes and brownies were. 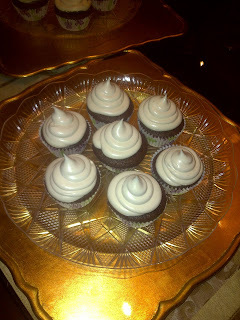 They are very easy and fun to make and they taste delicious!! All natural and low in calories, so basically it is "guilt free" and hard to resist. I do however have a small confession to make... 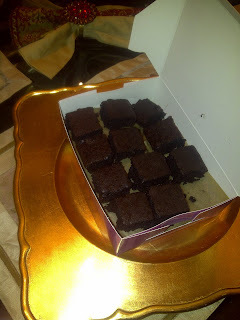 I AM ADDICTED TO THE BROWNIES!! All natural and fat free brownies I mean where else would you find that? I really urge you guys to try it. You can find it in TASTI D LITE in downtown Dubai or at the Dubai Mall Reel cinemas. Have a good day all and don't forget to take a bite out of this product!! Hi! Thanks so so much! We are so happy you liked everything! Remember, you can pick up the mixes at any major Spinneys, Waitrose and Carrefour too!